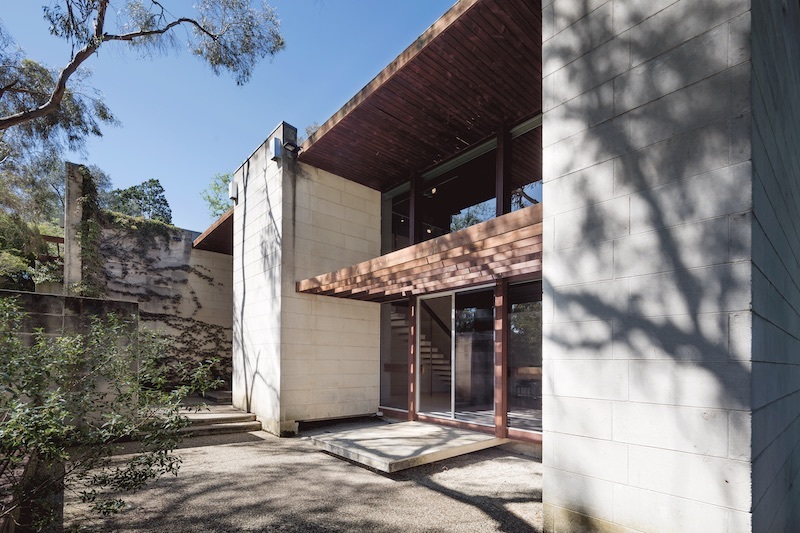 HEIDE MUSEUM OF MODERN ART – or Heide as it is affectionately known – began life in 1934 as the Melbourne home of art patrons John and Sunday Reed. Since then, it has evolved into one of Australia’s most important cultural institutions. The Reeds promoted and encouraged successive generations of artists, including Albert Tucker, Sidney Nolan, Joy Hester and Charles Blackman – some of Australia’s most famous painters. Today at Heide, the Reeds’ legacy is honoured through a variety of changing exhibitions that draw on the museum’s modernist history and it founders’ philosophy of supporting innovative contemporary art. The core of Heide’s art collection comprises modernist works collected by the Reeds, from artists as diverse in practice as Sam Atyeo, Charles Blackman, Mike Brown, Joy Hester, Sidney Nolan, Edwin Tanner, Albert Tucker, Danila Vassilieff and Fred Williams, and a younger generation including Les Kossatz, Col Jordan and Sydney Ball. The collection has since expanded and now represents contemporary artists including Peter Booth, Patricia Piccinini, Hany Armanious and Rosalie Gascoigne. Heide’s large collection of outdoor sculpture includes works byRick Amor, Inge King and Anish Kapoor. Located just 20 minutes from Melbourne city, Heide boasts 16 acres of beautiful parkland, five exhibition spaces housed in buildings of architectural significance, two historic kitchen gardens, a sculpture park and the Heide Store. Cafe Heide serves coffee, breakfast and a lunch menu that focuses on seasonal produce grown in the kitchen garden.